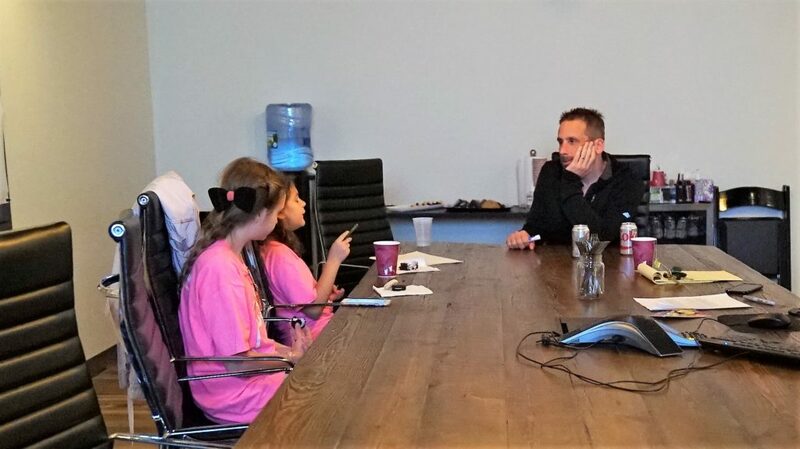 Ghost Story members visited Girls Make Games’ Boston camp at MIT this summer. Our lead developers spoke with the girls about different processes in development and how characters are brought to life in the game engine using programming, art, and audio. They detailed examples from BioShock Infinite, including the evolution of Elizabeth. Junior developers Jordan and Beatrix, two members of Team BlubBlub, came in and spent the day with Ken in the studio. He got to speak with Jordan and Beatrix about their game, “BlubBlub: Quest of the Blob,” and trade development stories. Last year, Team BlubBlub won the grand prize and best mechanics award at GMG’s third annual demo day in Mountain View, California! 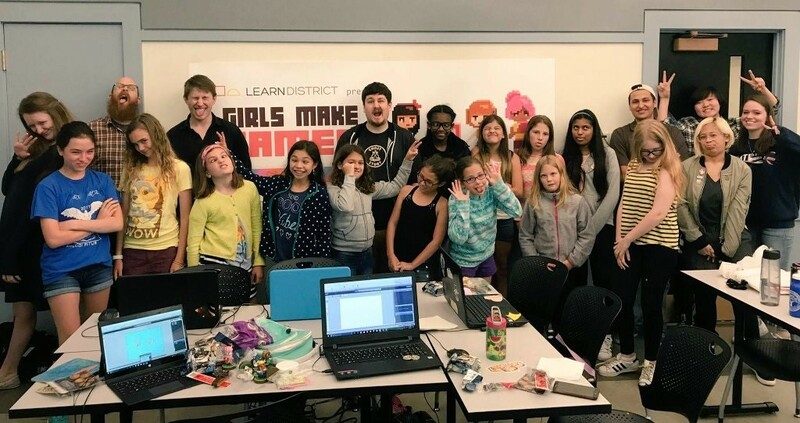 You can learn more about Girls Make Games, the team, and the game on their Kickstarter page here. 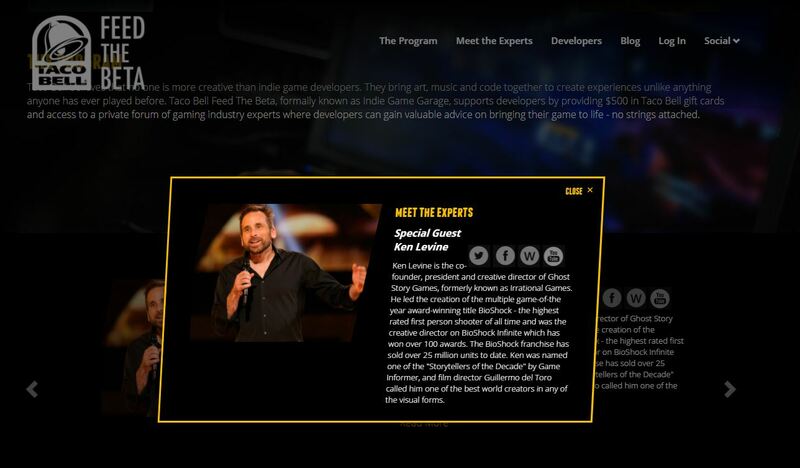 Ken participated in Taco Bell’s “Feed the Beta” with a closed door AMA (Ask Me Anything) with aspiring developers. The program, formerly known as “Indie Game Garage,” provides support for indie game developers. Ken donated his proceeds from the event to Girls Make Games to fund summer camp scholarships for waitlisted girls. You can read a blog post from Ken about his experience here. A few members of our team got to visit Fontbonne Academy in Milton, Massachusetts. 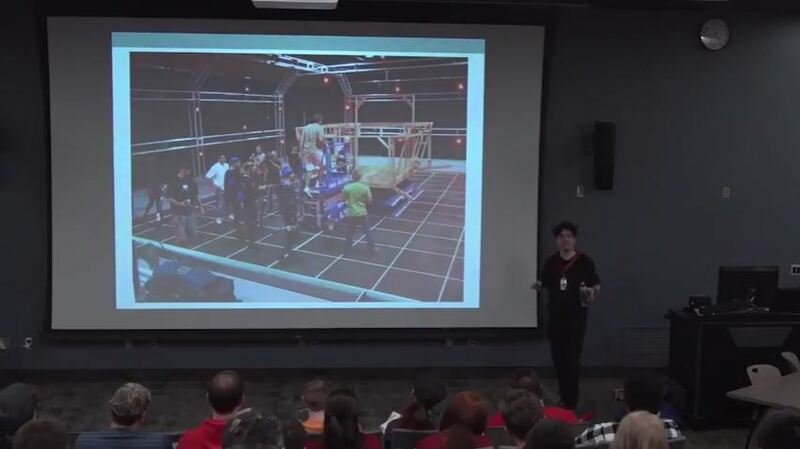 They spoke with students about past experiences and their work on games. 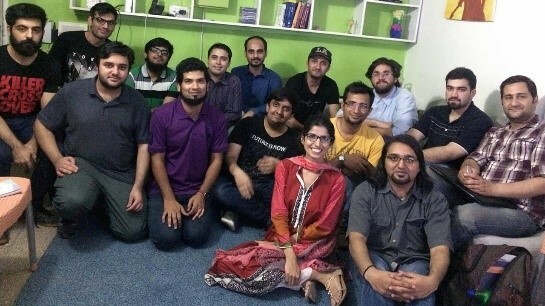 Ken is an advisor to PixelArts Games Academy in Pakistan. Over the summer, he took part in an interactive workshop comprised of eleven participants from a broad array of backgrounds. Ken shared industry advice and tips to aspiring game developers. For more information on Ken’s workshop, check out IGN Pakistan’s coverage here. Our Audio Director, Jerry Berlongieri, got to speak with students in the digital media program at Ferris State University in Big Rapids, Michigan. 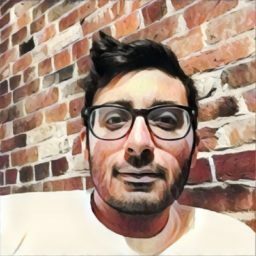 Jerry talked about game audio, effects, and sound. Interested in what he does, how he does it, and how he got where he is today? Find his talk here.